Day 1: Cochin to Munnar. 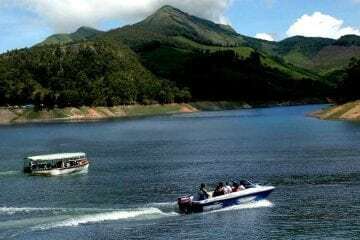 Upon arrival at the Cochin international airport/railway station, twitch on your expedition to captivating Munnar through picture perfect backdrop and sprawling tea gardens. 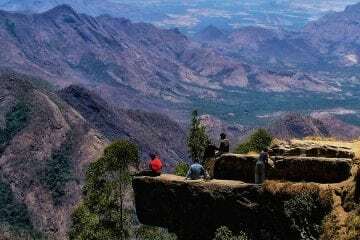 On the way, relish the sightseeing attractions of Cheeyappara Waterfalls, Valara waterfalls, viewpoint, Pallivasal , Adimali wholesale spices market , tea museum , Spice Plantations . Later, check into the hotel and relax with an overnight stay at Munnar, ending day one of your tour package. Get up early to enjoy the sunrise and a tasty breakfast, before proceeding to Alleppey- a verdant paradise ideal for unwinding. On arrival, check-in at the houseboat. Have a delicious and relax as the houseboat silently glides across the backwaters of Alleppey. Enjoy an overnight stay at the houseboat amidst the sparkling water. After Breakfast proceed to Cherai, visiting the Alleppey Beach on the way. 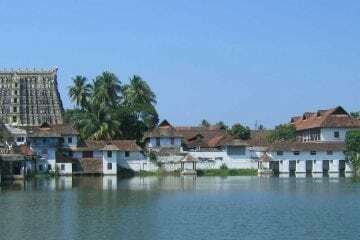 Then marvel yourself through the exploration of Chinese fishing nets, Jewish Synagogue, Fort Cochin, Mattancherry Palace and St. Francis Church. Later proceed to Cherrai Beach and check in to the resort. Relish your time at the beach and later end the day with an overnight stay at the resort. Have your fill of a delicious breakfast and then proceed to Cochin Airport or Railway Station for your onward journey back home as your Kerala holiday package draws to an end.